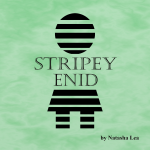 We are very excited to announce that Stripey Enid by Natasha Lea is now available to pre-order in our shop now! It has been great fun getting this new publication ready for print,and we are sure it will be a great success. We will also be making resources available for parents and schools to use alongside the book, either at home or in the classroom. With release due on 16 June 2018, we are busy planning launch events too. 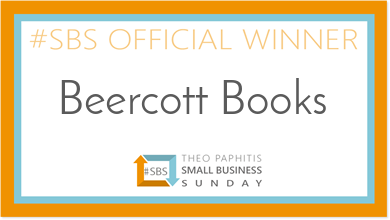 We will post details as we have them so make sure you check back regularly.